Psst!! 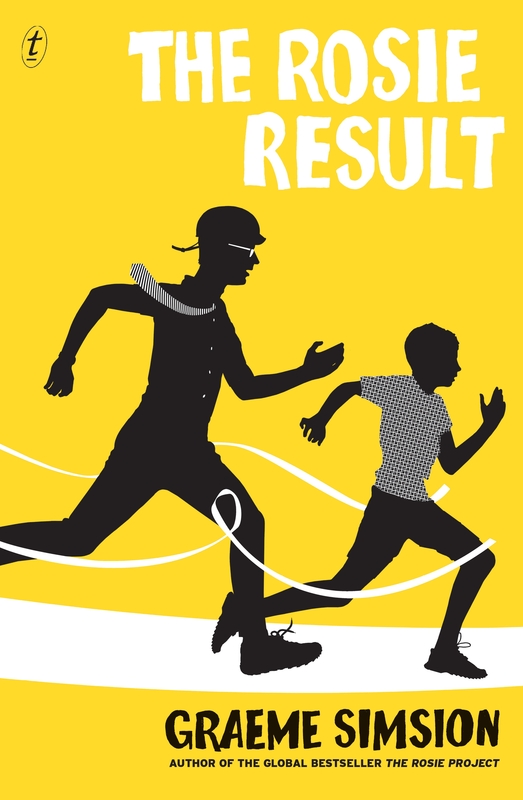 Graeme Simsion is coming to town to talk about his Conclusion to the Rosie Series.. The Rosie Result.. Check out Margaret River Readers & Writers Festival site for more info..The hilarious, challenging and inspiring ending to the Rosie trilogy will have readers cheering for joy. 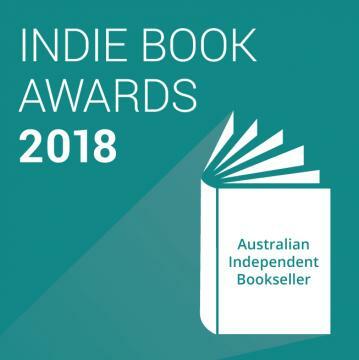 Independent BookShops across Australia's choice of best books 2018. Winners announced 18th March. BESTSELLER FOR A YEAR! This is the only money guide you'll ever need.All with a glass of wine in your hand. This book will show you how to create an entire financial plan that is so simple you can sketch it on the back of a serviette ? and you'll be able to manage your money in 10 minutes a week. 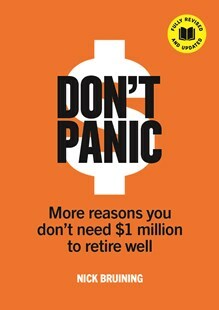 More Reasons You Don't Need $1 Million to Retire Well, explains in easy-to-understand language how retirement strategies are put together and how superannuation and investments work. 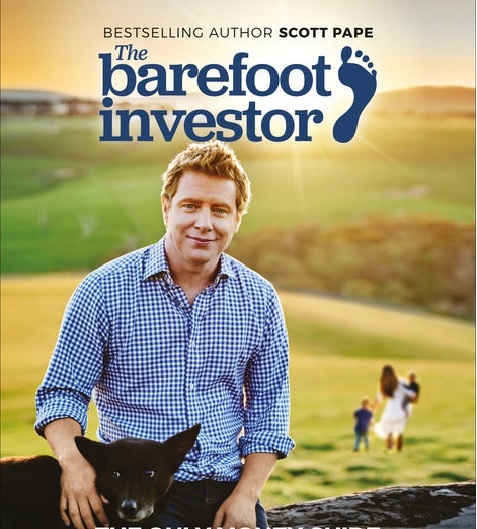 We can show how if you have $250,000 in savings, the interaction of your superannuation and the age pension means you can retire on $45,000 a year, indexed for life, without taking on terribly much risk at all! How lucky are we! 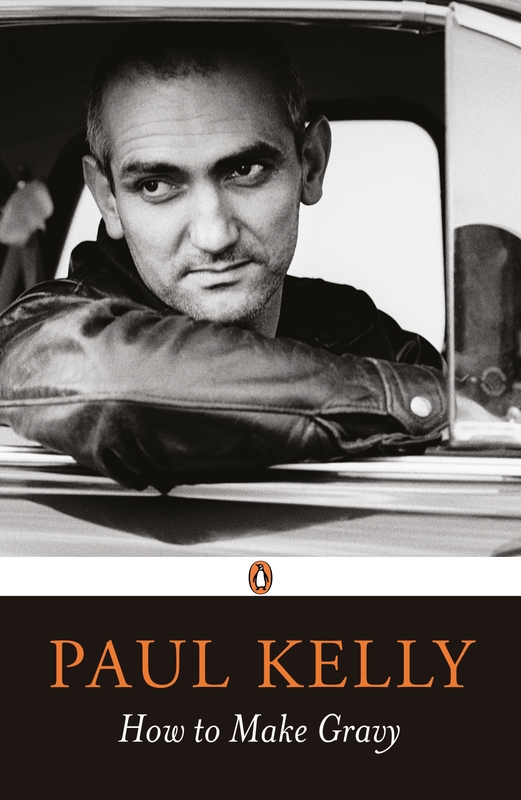 Signed copies of Paul Kelly's autobiography - How To Make Gravy. instore to celebrate Paul's concert at Leeuwin Estate tonight. Limited signed copies available. 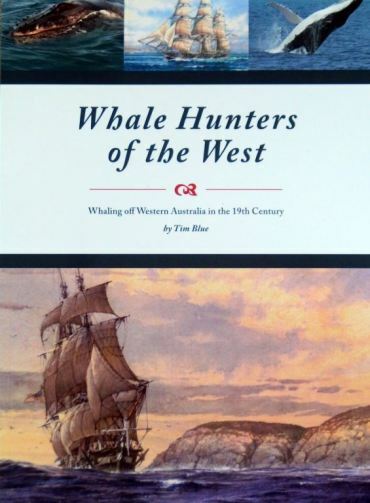 Whaling off Western Australia in the 19th Century... "In May 1842 six whalers were in Flinders Bay and another seven further east off King George's Sound. One letter writer claimed " no less than 600 American Vessels are in our seas manned by 18,000 sailors.